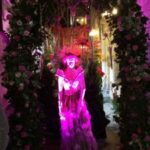 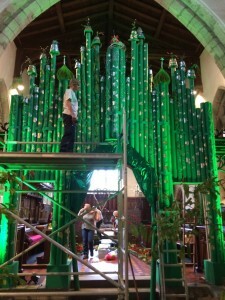 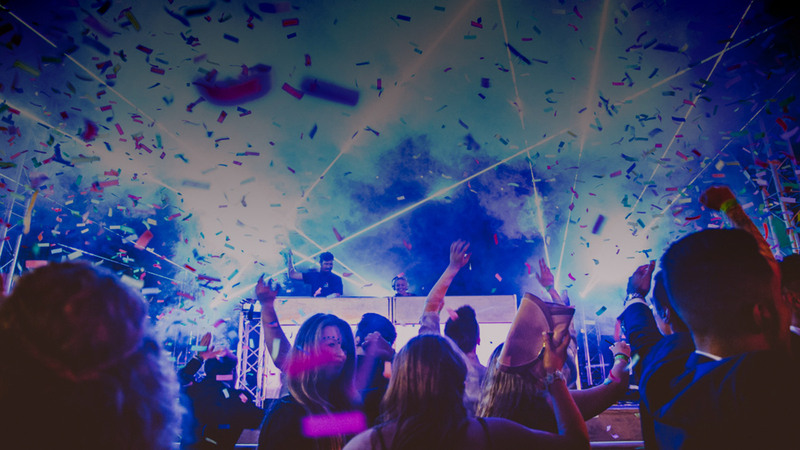 We are delighted to be involved in supplying LED Uplighting at the Pickering Flower Festival which runs from the 23rd May – 1st June 2014. 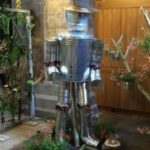 Following on from the success of the 2011 The Lion, the Witch and the Wardrobe themed festival which attracted over 20,000 visitors, this years festival is themed on The Wizard of Oz. 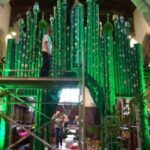 The organiser, Gill, contacted us about our LED Uplighting for the Emerald City and some of the characters like the Tin Man. 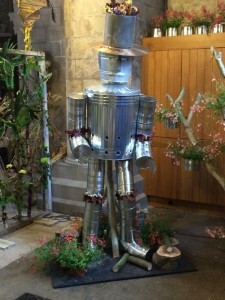 After an initial meeting in the church we put together a package and everything was booked in. 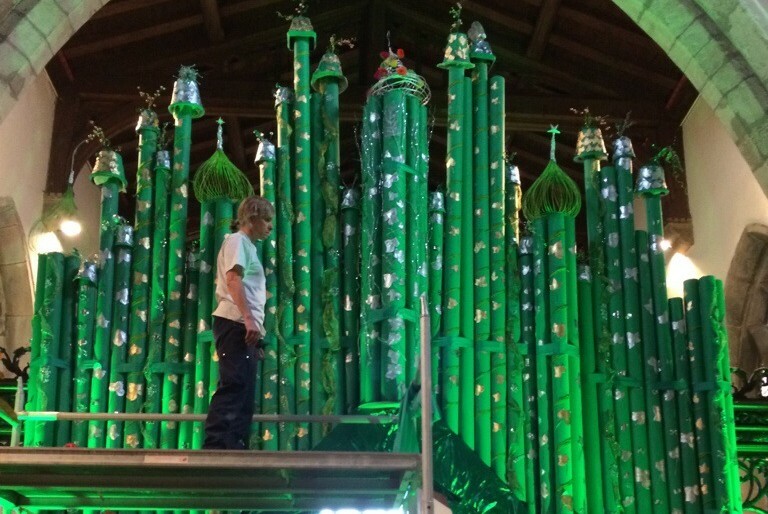 We were on site today installing the lighting whilst Gill and all the other volunteers were busy putting the finishing touches to this amazing event. 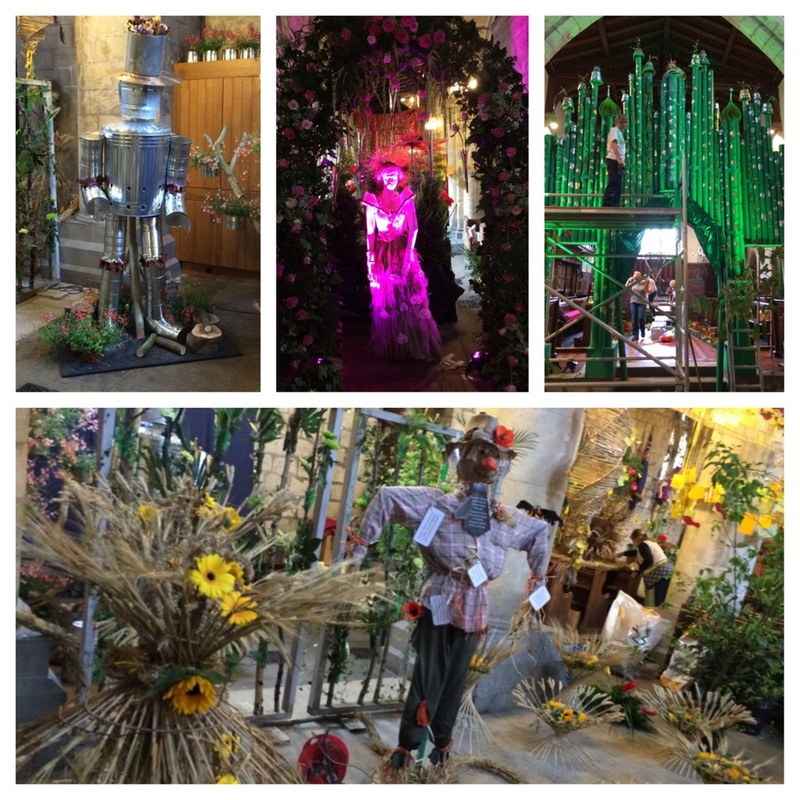 None of the Club Class team have especially green fingers but hats off to the designers and everyone else involved with the Flower Festival, it looked stunning. 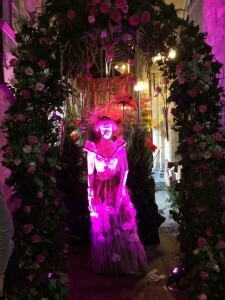 As you enter the Church the floral displays walk you through the story of the Wizard of Oz with some unbelievable designs from the team that includes seven from the North East Flower Arranging Society team that were involved in the Chelsea Flower Show 2012. 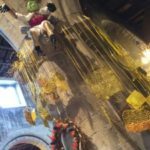 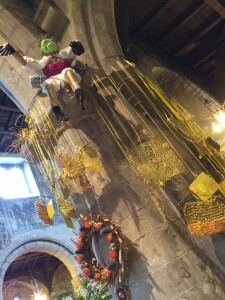 The Pickering Flower Festival runs until the 1st June 2014 at Pickering Church and entry is free and donations are being taken to raise money for the Church Lighting Fund which will provide specialist lighting for the world famous wall paintings.